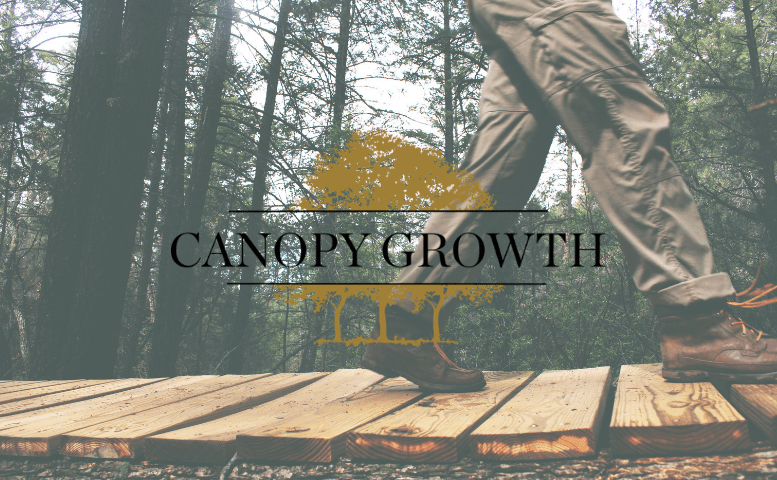 According to the press release, AgriNextUSA has been at the forefront of hemp advocacy and building a vibrant hemp sector in the US. 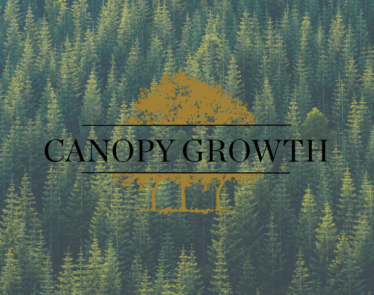 This acquisition will advance Canopy Growth’s entry into key US jurisdictions. 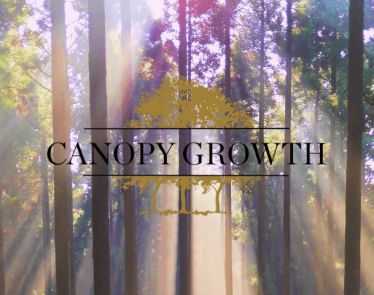 The deal will see AgriNextUSA CEO Geoff Whaling, who is considered a pioneer and leading advocate in the hemp industry, join the Canopy Growth team as a strategic adviser. 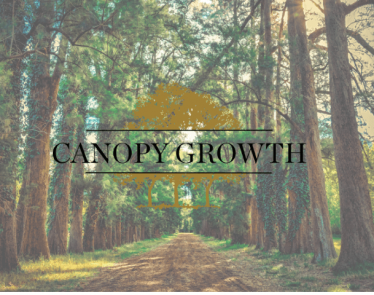 The vision proposed by AgriNextUSA involves the creation of Hemp Industrial Parks, a large-scale production facility focused on hemp extraction and product manufacturing that is similar to the one CGC is building in the Southern Tier of New York State. 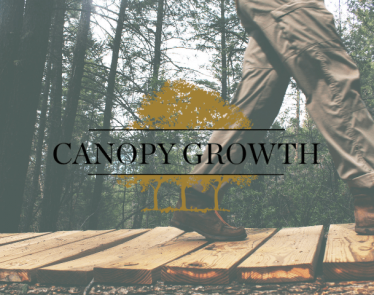 As hemp is all the rage right now, one can only imagine that Canopy Growth’s acquisition of AgriNextUSA will benefit CGC stock down the line. >> FIRE Stock: Will Supreme Surge on the Most Recent Company News? 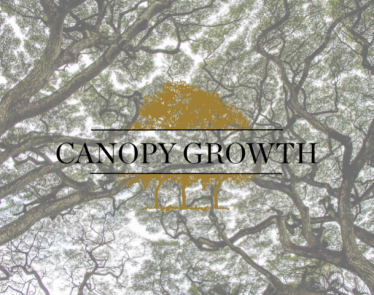 Canopy Growth has committed to investing $100–$150 million USD into AgriNextUSA. 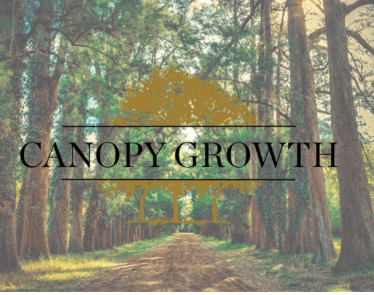 Canopy’s investment will help to create jobs and will increase its capacity to produce high-quality CBD products. 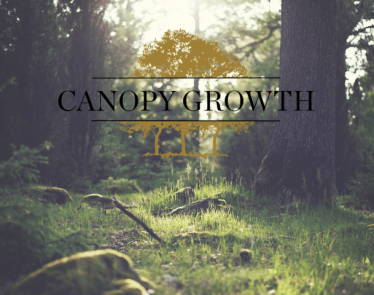 The hemp industry has grown significantly since the passing of the US Farm Bill and has the potential to disrupt a number of prominent industries such as advanced materials, cosmetics, energy, food and protein production, fiber and textiles, and the health and wellness sectors. CGC stock has made significant investments and acquisitions to cement its spot in the growing industry. 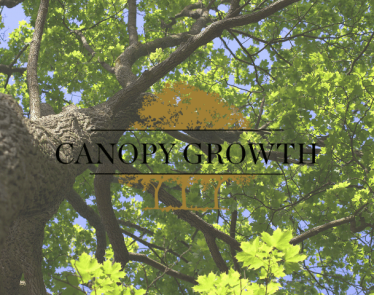 What do you think about Canopy Growth’s acquisition of AgriNextUSA? 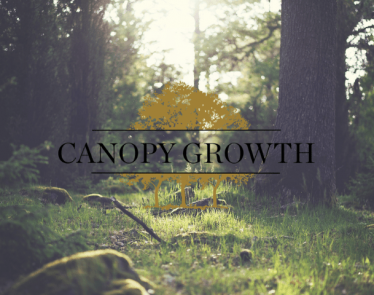 Do you think it will help CGC stock to grow?